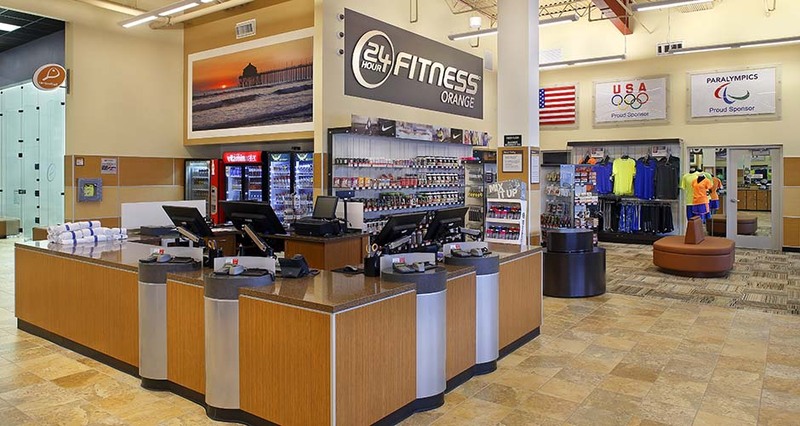 Mackenzie has been a regional corporate architect for 24 Hour Fitness since early 1999. 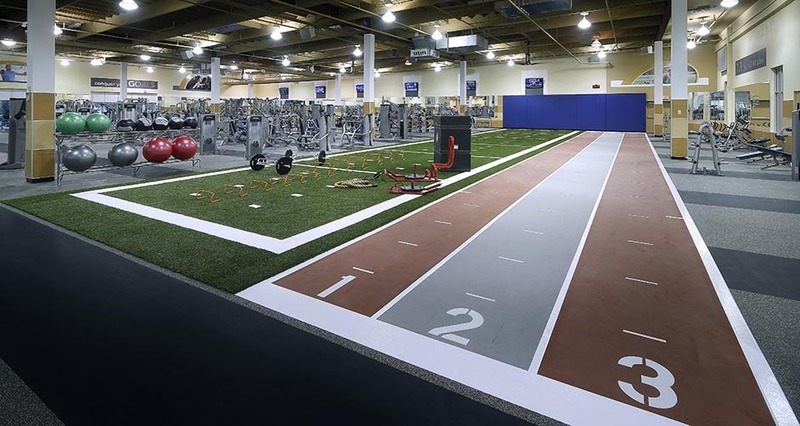 In that time, the firm has been engaged in the design of more than 60 new or remodeled facilities in Oregon, Washington, California, Nevada, Colorado, and Hawaii. 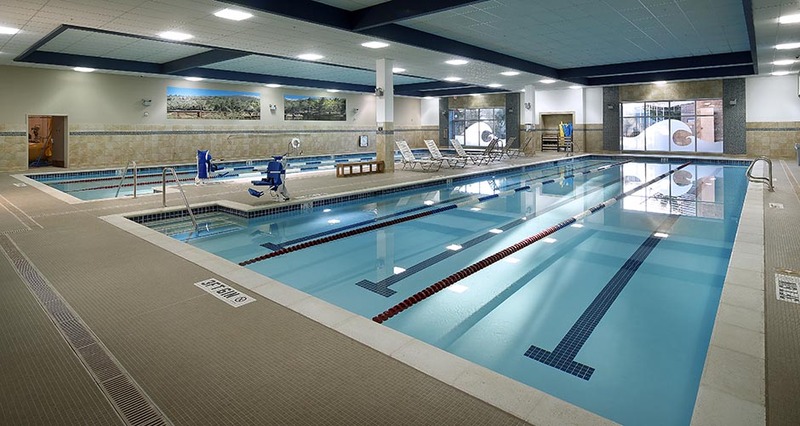 Projects have included gym remodels, tenant improvements, and court/floor revisions for existing athletic clubs, as well as new athletic clubs and spas, ranging from 5,000 to 77,000 SF. 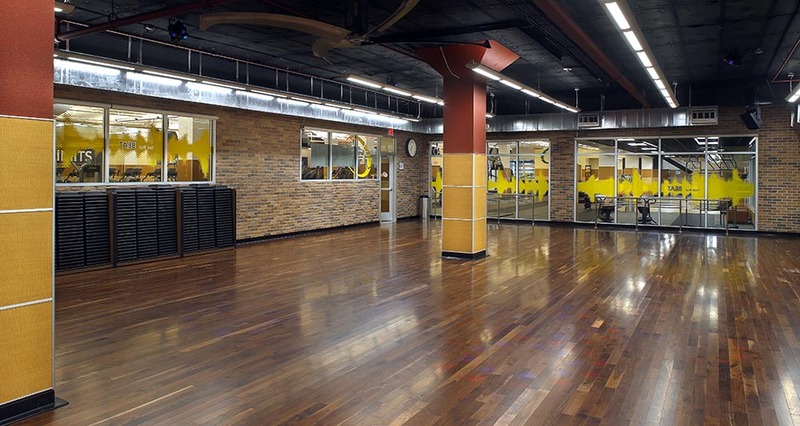 Program components include workout and weight training areas, locker rooms and shower facilities, basketball courts, racquetball courts, lap pools and spas, saunas and steam rooms, group activity rooms, daycare facilities, support retail space, office space, and lobby and lounge areas. 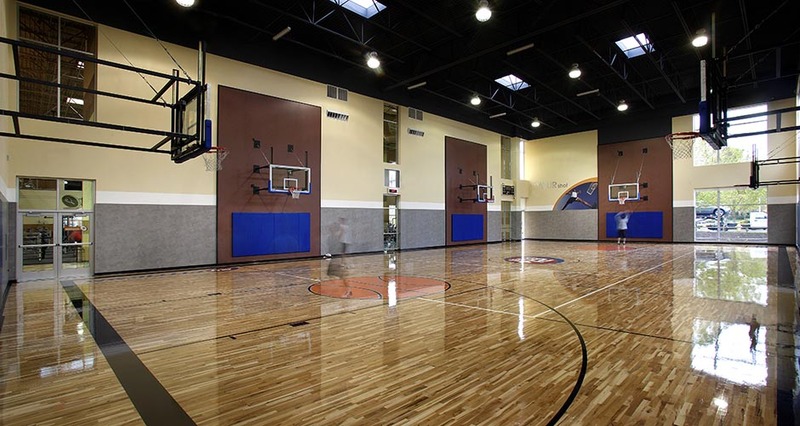 Several projects have been designed to LEED criteria—utilizing low-VOC and recycled materials, high-efficiency lighting and an emphasis on natural daylighting strategies, high-efficiency mechanical systems with zoned control, and energy-efficient equipment and appliances. 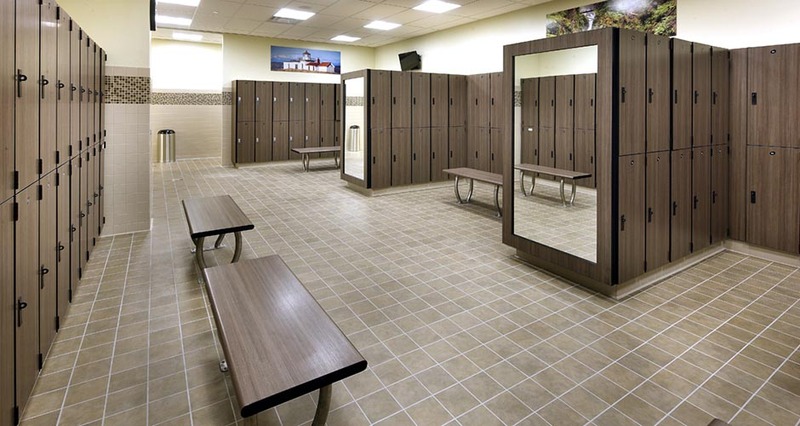 Many facilities are completed with aggressive and/or accelerated project schedules. 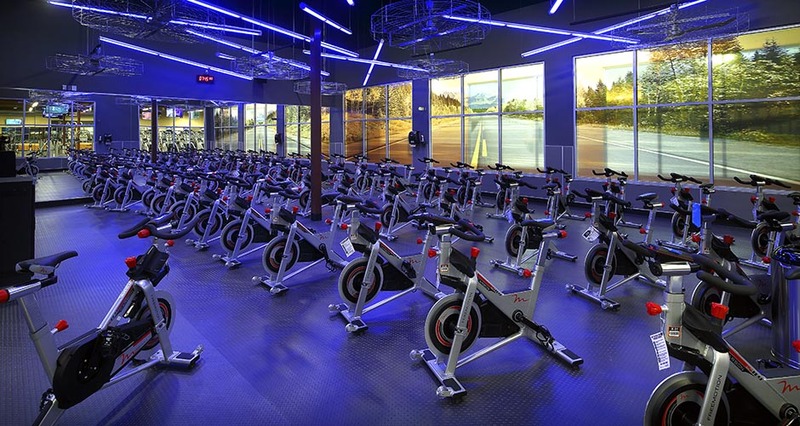 For example, on the 24 Hour Fitness Tanasbourne Super Sport, completed in 2010, the typical 180-day tenant improvement construction schedule was compressed to 60 days to facilitate a strategic market entry without sacrificing quality. 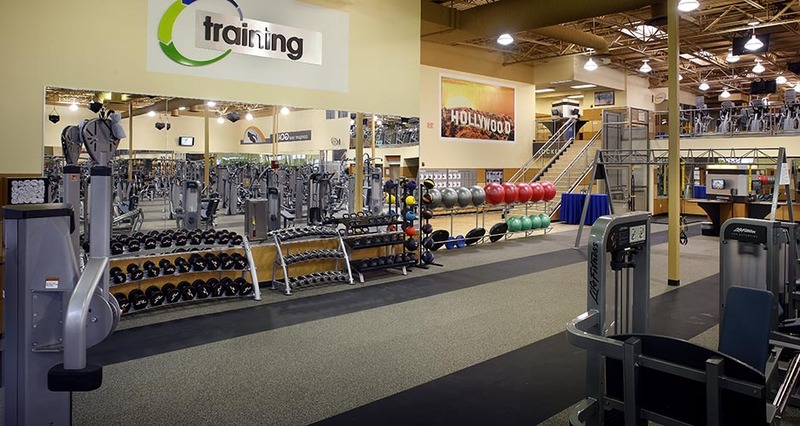 Mackenzie has collaborated with 24 Hour Fitness on developing and updating design standards for implementation across all clubs. 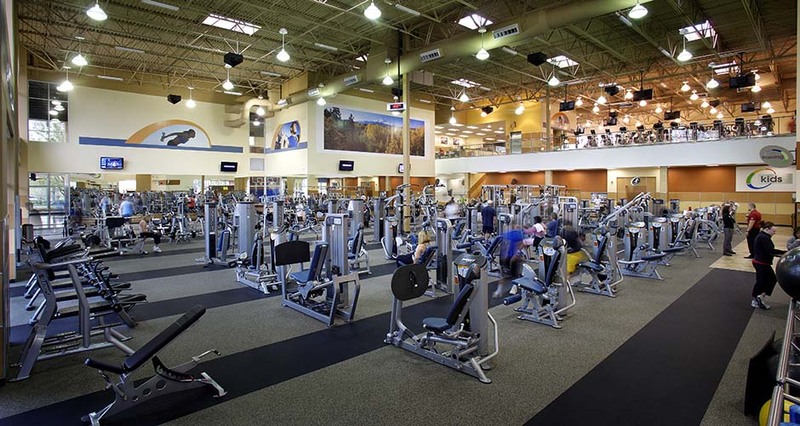 Mackenzie also routinely provides evaluation of existing and potential sites, including feasibility studies and due diligence reports.